They’re hailed by fans and critics alike as the best JOURNEY tribute band in the world, performing the band’s music with chilling accuracy in both sound and presentation. Take a journey (pun intended) back to the ’80’s era when JOURNEY’s chart-topping hits ruled the airwaves. Hits like: Anyway You Want It, Open Arms, Separate Ways (Worlds Apart), Faithfully, and of course Don’t Stop Believing. The music, coupled with the undeniable talent of these performers, makes for the most authentic JOURNEY experience you can get today. Salon Series, the Parrish Art Museum’s concert program featuring world-class artists performing in an intimate, casual setting, presents pianist Yi-Nuo Wang. Chinese pianist Yi-Nuo Wang was selected as First Prize winner of the 2018 Concert Artists Guild International Competition, along with the 2017 Wideman International Piano Competition in Louisiana. Among the many performance prizes awarded to her with these victories, she will make her New York recital debut at Carnegie Hall’s Weill Recital Hall during the 2019-20 season on the CAG Winners series. Seating is limited; advance registration is required. $25 | $10 for Members, Children, and Students. 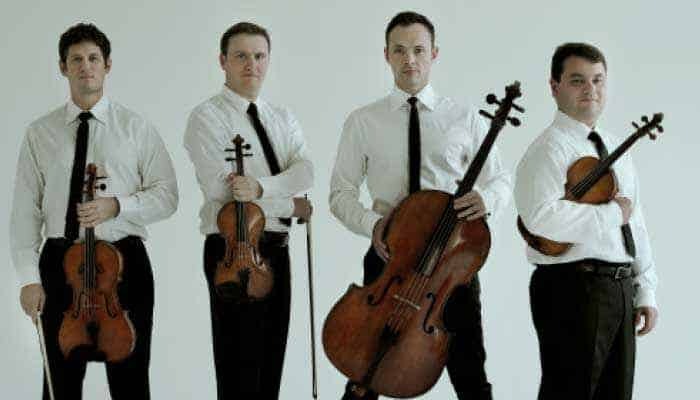 Salon Series, the Parrish Art Museum’s concert program featuring world-class artists performing in an intimate, casual setting, presents trumpeter Brandon Ridenour, and pianist Jeremy Jordan. 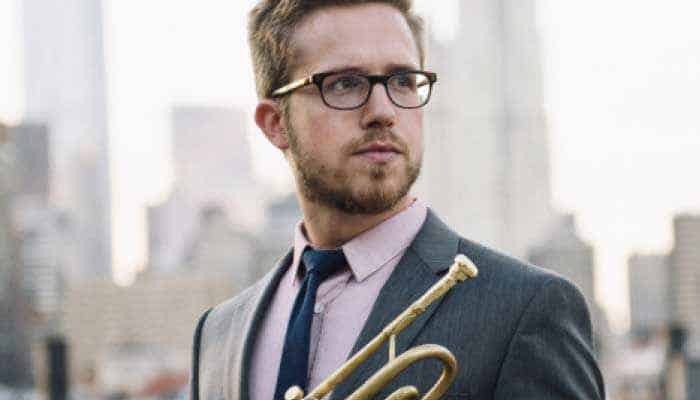 A virtuoso trumpeter and composer, Brandon Ridenour’s brilliance on the concert stage led to his victory at the 2014 CAG Victor Elmaleh Competition. A graduate of The Juilliard School, Brandon won the 2006 International Trumpet Guild solo competition. Jeremy Jordan has appeared as soloist and chamber musician at Carnegie Hall, Orchestra Hall in Chicago, the Concertgebouw in Amsterdam, and the Rudolfinum in Prague. Mr. Jordan is winner of several prestigious piano competitions including the Steinway Competition. Jeremy Jordan received his Master’s Degree from the Juilliard School of Music as a recipient of the Van Cliburn and Irene Diamond Scholarships. Seating is limited; advance registration is required. $25 | $10 for Members, Children, and Students.